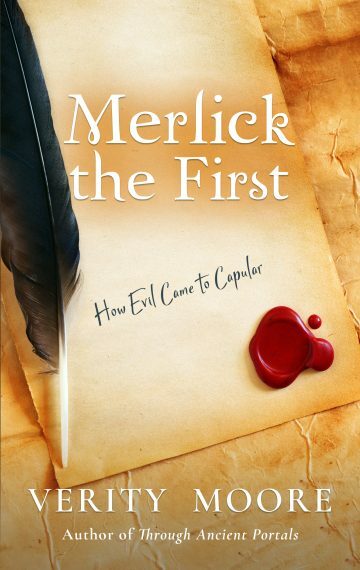 Because of his father’s blunders, Merlick the First and his people face a desolate future. The land of Capular offers him a different future and two very different ways to gain it. Will Merlick choose the path of bitterness and guile? Or goodness? His choice will effect Capular for generations to come.